How do we view the past? We may look back with fond memories or feel deep sadness. 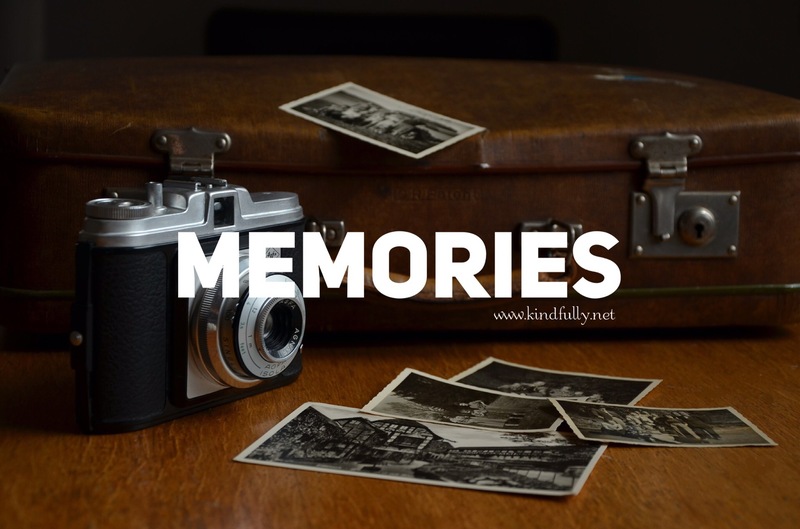 It is sometimes comforting to reflect on good times, but reminiscing does have the potential to hold us back. Sometimes thoughts of past events can appear so vividly, it’s as if we are reliving the experience all over again. In fact, some research has suggested that parts of the brain associated with memory recall behave as if what you remember is happening here and now. If you’ve ever recalled something stressful, you’ll know that you may start to feel as angry now as you did back then, the same way that a joyful memory can bring a smile to your face. We can also find that we spend so much time reflecting on the past that we’re not appreciating the present moment. This is where mindfulness can help. Focus your attention on this present moment by tuning into the environment where you are right now. What can you hear? What can you see? What can you smell? Spend a few moments appreciating where you are right now. Avoid judging what you experience, try to accept everything as it comes into your awareness. For expanded insights straight to your inbox, subscribe here.